Lifetime recently celebrated Director of Adoption Services Diane Schafer's 18th year with us! We'd like to take this chance to recognize Diane for her service in building families through adoption. She's helped so many adoptive couples and birth mothers connect through open adoption. Many of us look forward to Labor Day, a hassle-free day away from work. This national holiday, held on the first Monday each September, marks the end of summer. Since you’ll have a three-day weekend, why not spend part of your Labor Day working towards your adoption? It will bring you one step closer to realizing your dreams of adopting! Keep reading to get ideas on how you can use Labor Day to put a check mark next to many of your adoption to-do list items! 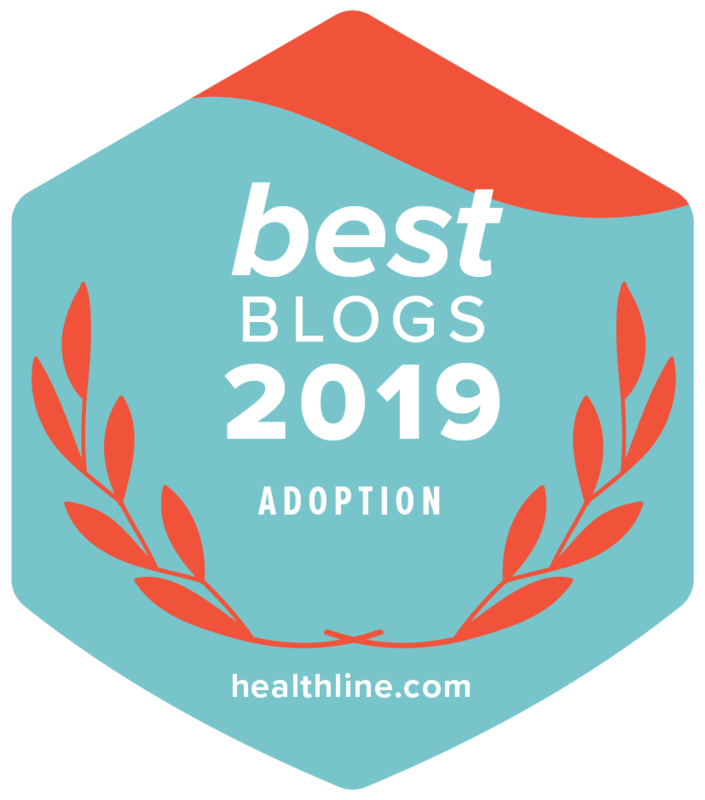 Today, we're sharing the fifth part in Lifetime Adoption's new blog series, How to Be Successful in Domestic Infant Adoption. With this series, our mission is to assist you in learning how you can successfully adopt a baby with a shorter adoption wait! What is a Birth Mom Like? "We're nervous about talking with a birth mom on the phone. What are they like? What should we expect? How do we talk to her?"